Make sure to also install the new Premium Content when updating to this version. The Premium Content has been updated as well. All text exercises except for gap exercises can now be applied to tables as well, including syllable colorization. We added plenty of new Premium Cliparts based on your suggestions. 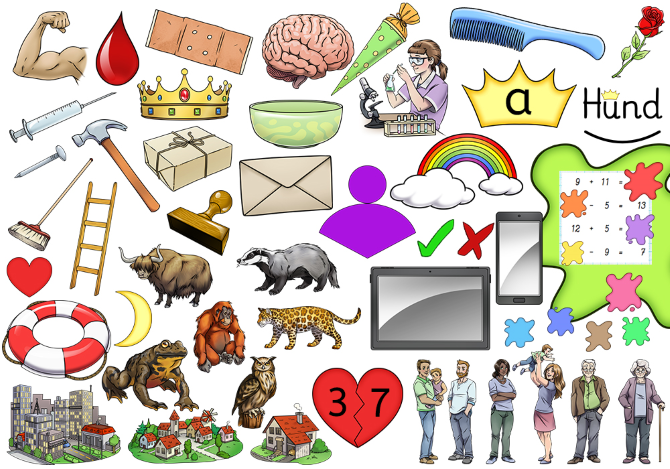 You will find them via the clipart search. You can now report a worksheet if you think it has illegal or non proper content. A report link is shown next to each worksheet preview images. We applied a few improvements to the worksheet upload process, to make it easier for you. When selecting a category, Worksheet Crafter now opens a dialog in which you can choose the category from a category tree. The worksheet names of each category are immediately visible, so that you can directly spot whether your worksheet would fit in there. Additionally, if you try uploading a worksheet with an unknown image then Worksheet Crafter now warns use. It will show you which images are potentially problematic, so that you can fix them. In the math grid item you can now add periods and colons to the characters as well. 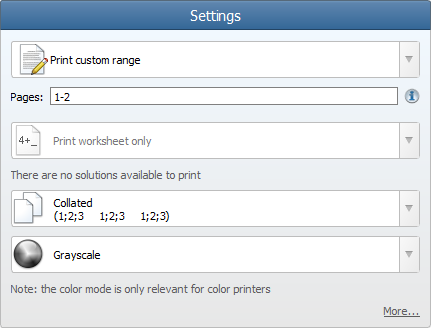 You can now choose to print specific pages only when printing your document. Previously you could only choose between all pages and the current (single) page. 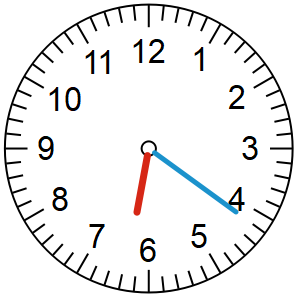 The clipart browser now provides a button in its upper right corner. Pressing this button maximizes it to the full sidebar height, minimizing the other sidebar elements. This way you can temporarily get significantly more space for the clipart preview. We optimized the file format of our worksheet files. Documents with many images will now take up significantly less space on disk. We applied more than 60 further improvements and bug fixes to Worksheet Crafter, to make it even more easier for you to use. 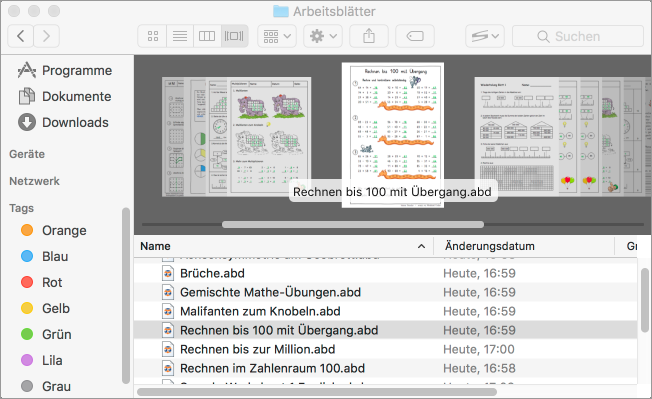 This version 2018.2 of Worksheet Crafter still supports Windows XP, Windows Vista, Mac OS 10.7 and Mac OS 10.8. However, in upcoming versions of Worksheet Crafter these operating systems will not be officially supported anymore. The minimum requirements will then be Windows 7 and Mac OS 10.9.